- The study of the human-environment relationship at the landscape scale (e.g., drivers and impacts of land use change, deforestation, natural resource management). 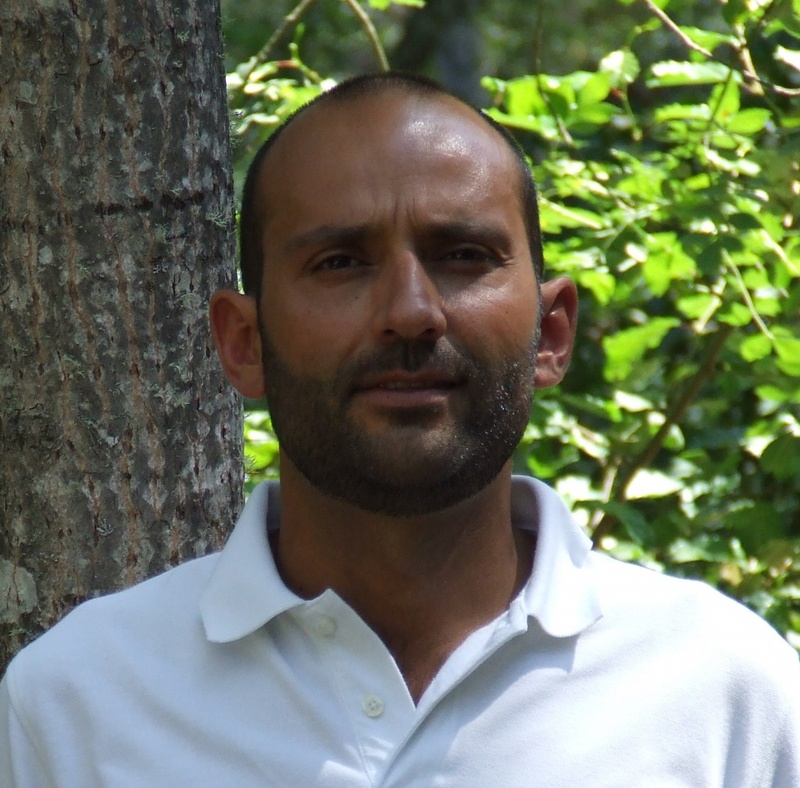 I am a member of the Management Committe of COST ACTION ES1309: OPTIMISE - Innovative optical Tools for proximal sensing of ecophysiological processes (http://optimise.dcs.aber.ac.uk/). 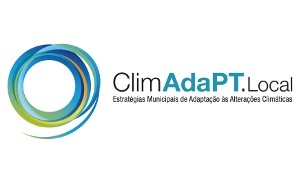 - The development of strategies for adaptation to climate change, at local and municipal levels.